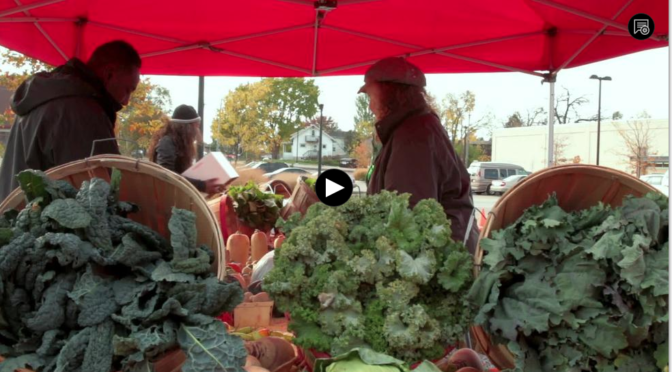 First aired in September 8, the Wisconsin Public Television put together a program “Wisconsin’s Homegrown Farmer” where our reentry urban agriculture initiative in South Madison was one of the three projects featured. All of the three projects are great initiatives, with different emphasis. Fast forward to 9:56 time to watch ours. Here it is the link http://video.wpt.org/video/2365836641/.